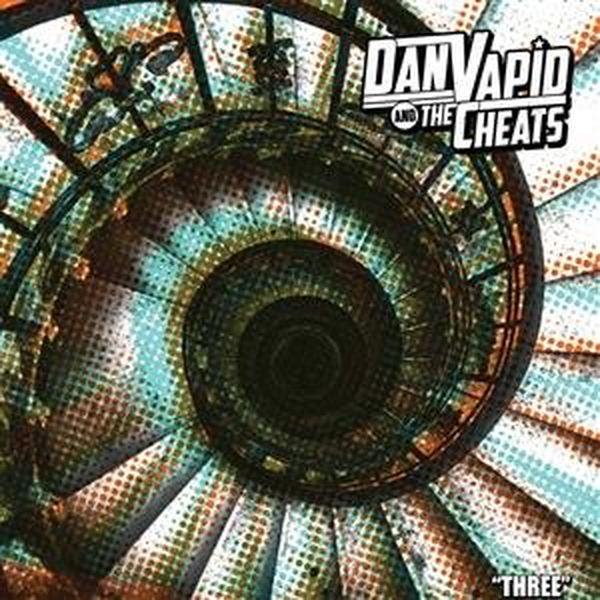 The world has waited six long years for a new full length from Dan Vapid and the Cheats. The first two full lengths, "Dan Vapid and the Cheats" (2012) and "Two" (2013) were sold out within a few months of release, now commanding high dollar prices from those few willing to let go of their copies. The band has finally returned to the studio to deliver "Three," possibly their best constructed power pop / punk masterpiece to date. "Three" is pressed on unique colored vinyl and the first pressing is limited to just 700 copies.